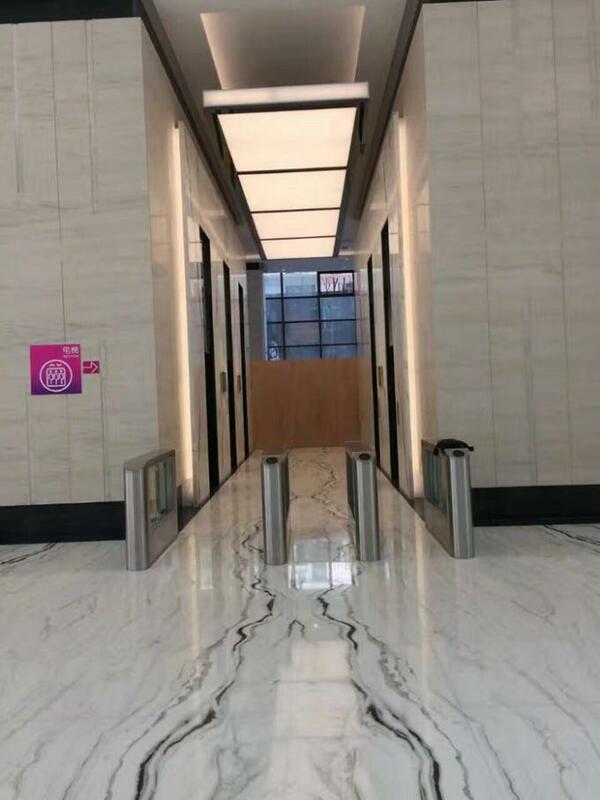 1)polished degree above 90 degree. 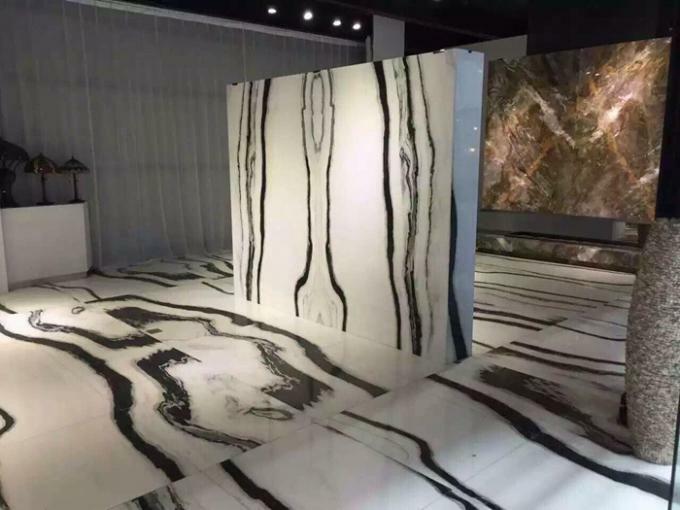 2)thickness tolerance:+/- 0.5mm for 10mm thickness. 3)color variation: we try our best to control variation. 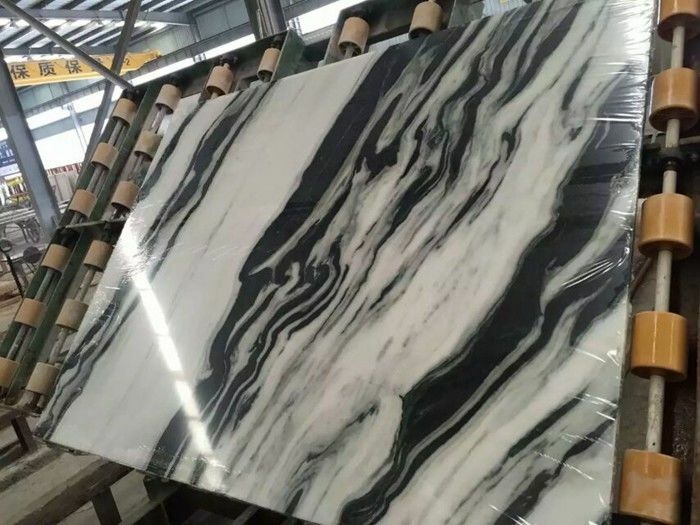 White marble slab uses the high quality natural marble stone material after the machine-finishing, the handwork researches in thorough detail. 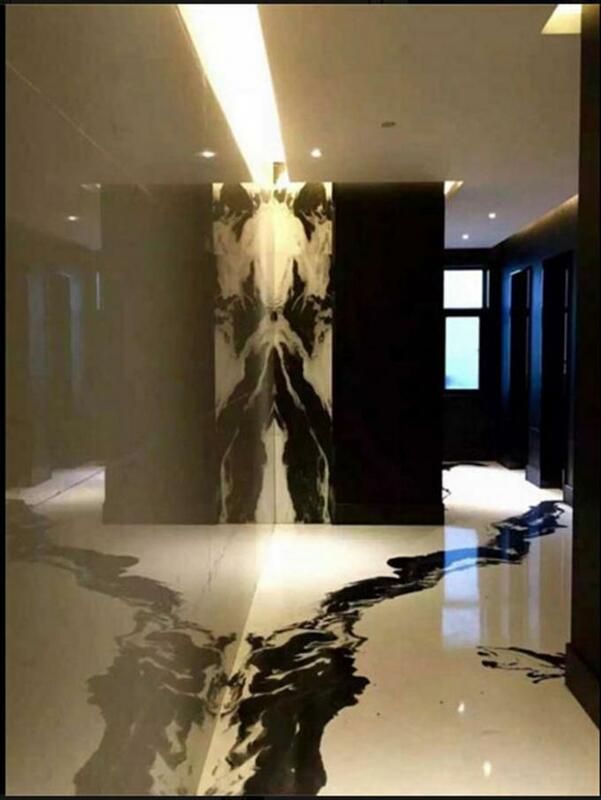 The black gloss, the structure precise quality of material is even, the stability is good. The intensity is big, degree of hardness is high. 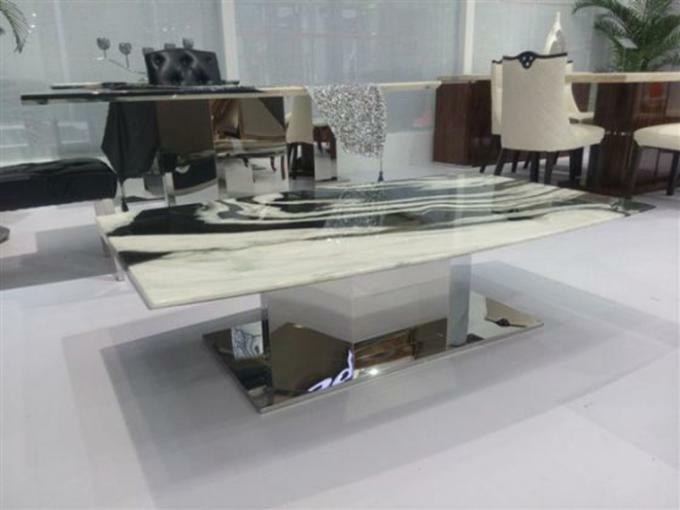 The marble plate uses high quality to be blue the stone material makes after the machine-finishing and the manual correct grinding. And has: It is not rusty bears the acid and alkali, not to magnetize, not to change form, the resistance to wear well and so on merits. 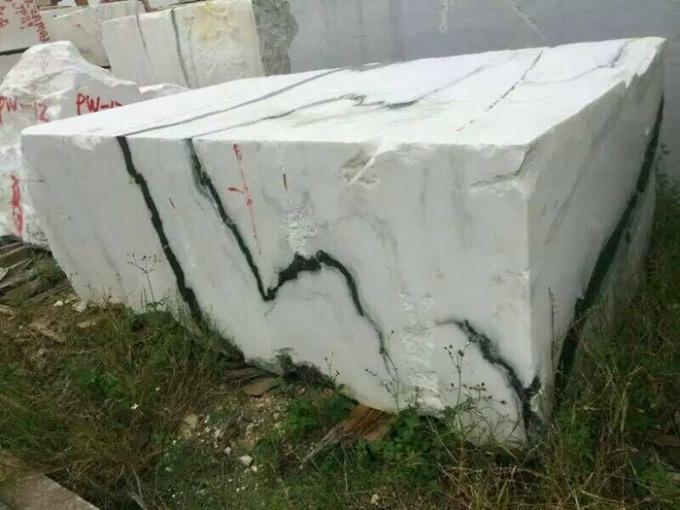 Can maintain stable under the heavy load and the general temperature.White marble slab uses in the high accuracy the survey aspect, as a result of its advantageous characteristic, but causes the cast iron plate to pale by comparison. 1)Our QC checked pieces by pieces strictly before packing. 2)Regarding product packing and loading, we have rich experienced and professional team to handle product packing, space availability and stacking in container.